Glad you found Oh My! Omaha – I think you’ll like it here. Launched in 2013, Oh My! 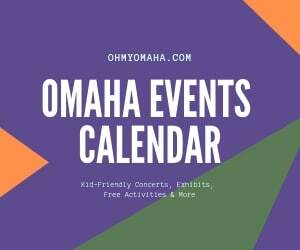 Omaha is a parent’s guide to Omaha (and beyond). 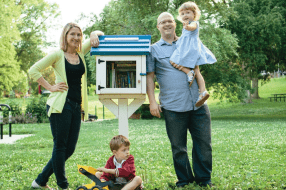 You’ll find out what’s going on around the metro – with or without kids – plus, feed that travel bug of yours with ideas for day trips, road trips and longer. If you’re not from around here, you’ll see it’s a great place to visit. I started this blog because I knew our city was full of great places and events, but I didn’t know if they were suitable for my young kids. Now I go check those things out and report back to you. Want to stay in the know? Sign up for my free bi-weekly newsletter – be the first of your friends to know about the next kid-friendly exhibit or concert, find out about restaurant or be inspired to go on your next trip. So how’d I get here? I wrote about Omaha area events for seven years for a local newspaper, writing about arts and entertainment for most of that time. After that, I started working at a performing arts nonprofit, and today, I find myself overseeing marketing and PR for the city’s children’s museum. I can’t live without theater and concerts; outdoor outings like hiking, scouring the farmers market and running (sometimes); movies; art; reading; failing at many DIY things found on Pinterest; travel; and food (maybe a little too much). As luck would have it, I married a guy who loves most of that, too. I call him Mr. Wonderful, sometimes without sarcasm. We’re raising two funny kids who are good sports about my need to document every step of their lives with photos and videos. I call my oldest Farley, because he has a history of Chris Farley-esque falls, and my youngest Mooch, because she will swipe the good stuff off your dinner plate if you’re not looking. Lately, I’m getting back to my journalist roots by freelance writing. 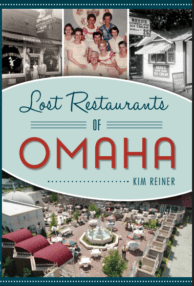 You’ll find my work in Omaha Magazine and its offspring, like B2B, Omaha Home and Old Market Encounter. “Chris Hochstetler: KANEKO’s new director tells all” May/June Omaha Magazine issue (page 49). Want Oh My! Omaha to work for you? 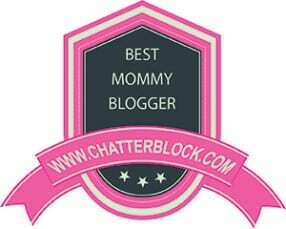 You’re going to want to head to my advertising page, or just go ahead and download my media kit. 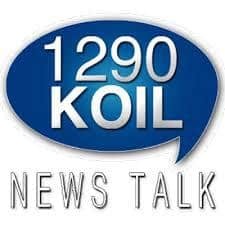 You might have caught me on The Mighty KOIL 1290’s The Bob Bruce Experience talking about the blog and family-friendly Omaha stuff.